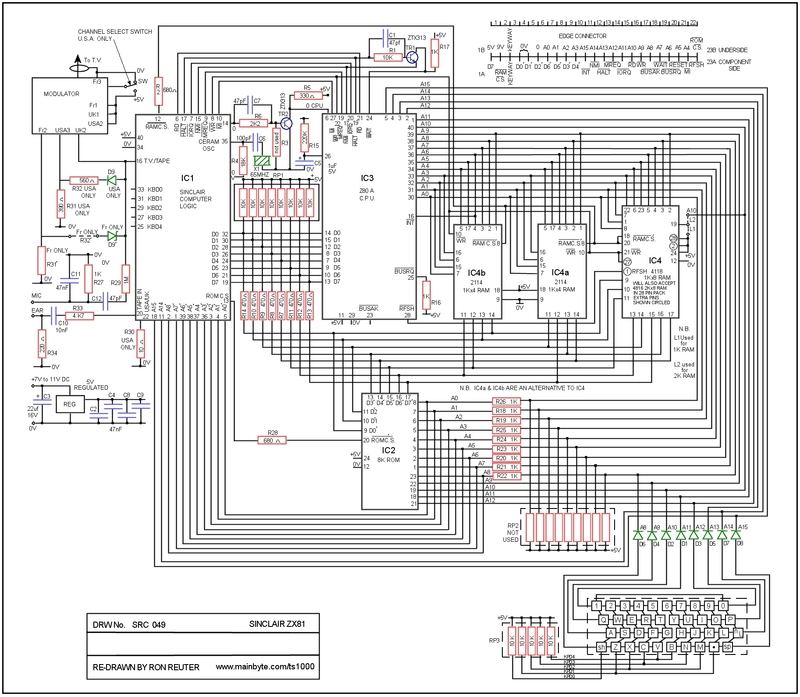 I created the below drawing from a TS1000 motherboard though it says zx81 on the mother board. 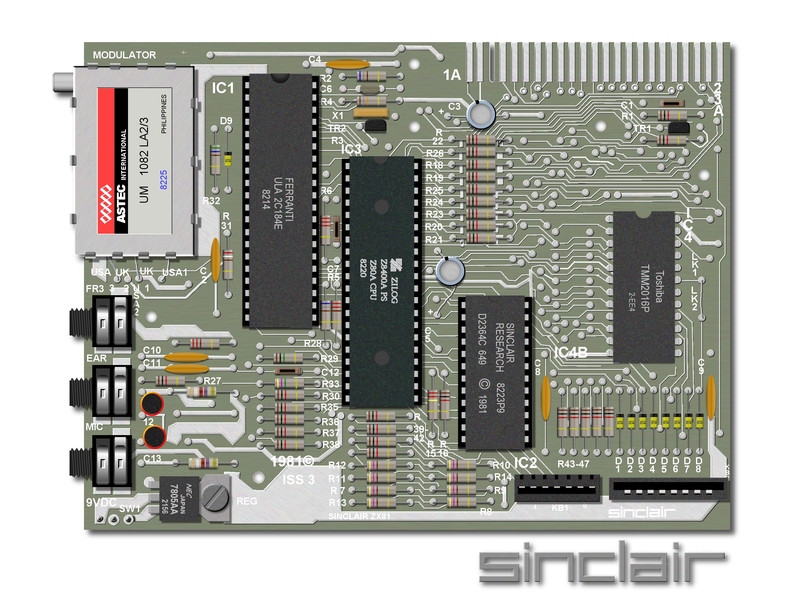 My other TS1000's say timex sinclair on the motherboard. This is a very large file but with a good color printer and photo paper is sutiable for framing (NERD Alert! :>). I tried to be as accurate with it as I could, including the color codes of the resistors. You may do as you wish with the drawing but I still retain all rights to it.